Disputes are often an obstacle that a business faces every now and then. 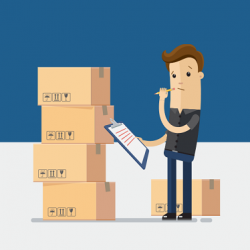 There are many kinds of dispute like quality dispute, invoice dispute, delivery dispute, administration dispute and many more. In all these, the invoice dispute occurs more frequently. Small businesses mostly depend on the cash flow generated from their invoices, so a disputed invoice can lead to a block in the business operations. 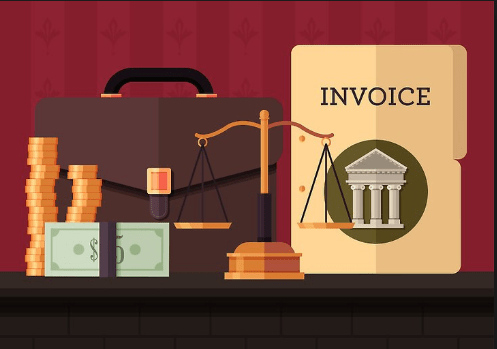 What is an invoice dispute? This dispute occurs when there is a product mismatch. The client expectation and the business’s delivery of the product would not have matched. So, the client will refuse to pay the quoted amount citing this reason. 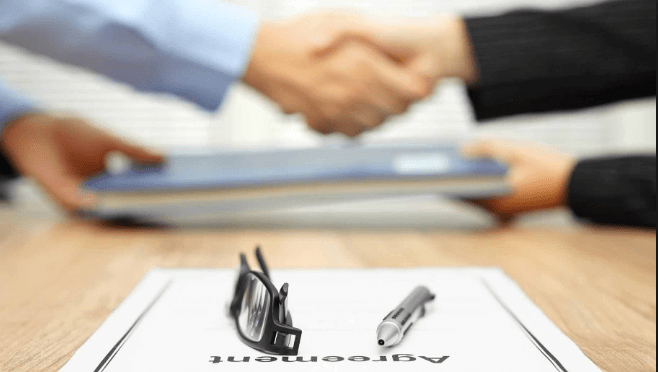 Sometimes even though the client would have initially ordered that product, they may tend to change their mind, so keeping a thorough record of the client-vendor conversations can help in resolving this dispute. If the business provides services, it is a common practice to bill the client for their time. So, the service provider has to inform the client beforehand that they will be charged for the time. Invoice disputes may occur when the client refuses to pay for the time spent by the business for them. A recorded timesheet will resolve this kind of situation. 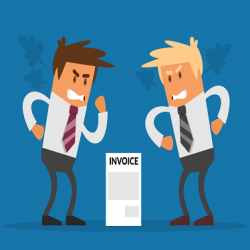 Most often, this kind of invoice dispute is most common as the client and vendor will be haggling over the issue of the price charged for the service or the product. 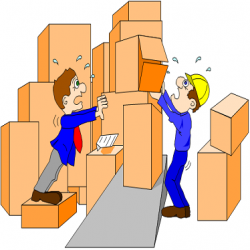 This problem is usually solved when the client and vendor reach an amicable solution by talking face to face. If not, there is the invoice dispute procedure option. As per the invoice dispute law in most countries, the vendor must be notified of the discrepancy before 21 days of receiving the invoice. 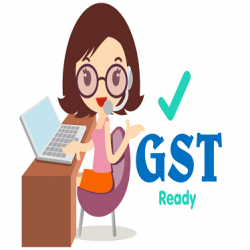 The client should send an email with the invoice attached to the vendor with the reasons for rejecting the payment for the invoice. If the customer has spoken to a person, then the date of the communication, the position held by the person and the details of the conversation should be included. Next step is the invoice correction where the customer has to attach the invoice with an invoice return letter stating the reason of return and the correction expected from the vendor’s side. The customer has to keep a copy of this letter and invoice. Once, the invoice is received, the vendor can initiate the remedial action against invoice dispute. Every business should keep records of all emails and other correspondences along with the bill details of time, costs and others factors. This record will help in case the customer raises an invoice dispute. The records will function as evidence when the vendor refutes the claim of the customer. Lack of clarity in payment terms often leads to invoice dispute. One of the efficient ways to handle this situation is to specify the terms of sale clearly in every invoice. 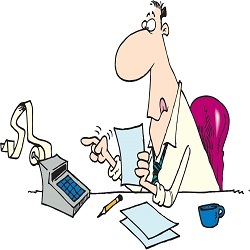 Sending reminders to clients when the due date for the bill approaches can ensure timely payment. 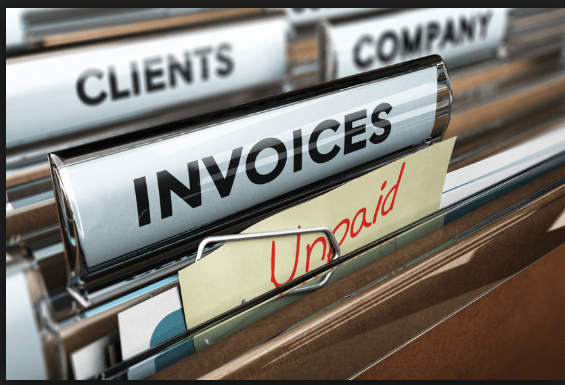 Quotes or estimates are not invoices. Invoices are where the customers are billed, and quotes give a rough estimate as how much will the product or service cost. 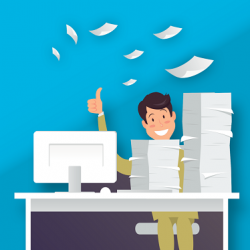 Sending a quote or estimate will help the vendor to know the exact expectations of the client, and by getting their approval of the quote, the vendor can mitigate the risk of disputed invoices. When receiving a disputed invoice, it doesn’t necessarily mean that the customer is right and the vendor is wrong or vice versa. When discussing the issue, the vendor has to remain calm and keep their emotions in check as it avoids escalation of the matter. By researching all the facts carefully, it will be much easier to reach an amicable solution. In case of a fault, the vendor should accept and take corrective measures as it helps build trust. Investing in a good invoicing software is good for the business. 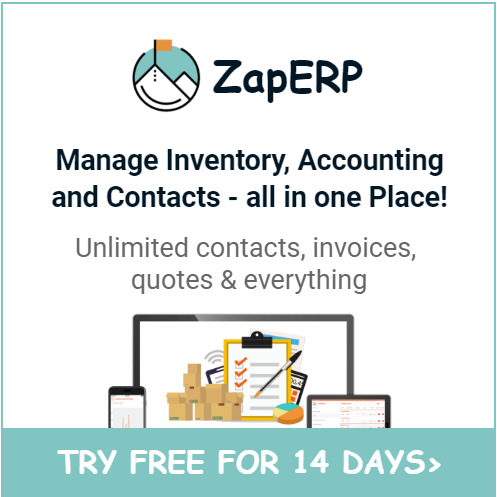 There are many invoicing software available in the market like ZapERP that will automatically calculate and send invoices to customers. 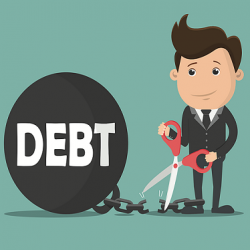 The software can save time and money when it comes to invoicing disputes. 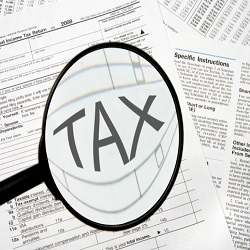 Tackling the issue of disputed invoices is one of the biggest challenges faced by small businesses. 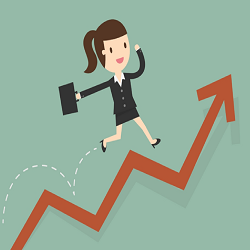 Resolving them quickly can help in regaining the cash flow and gain the customer’s trust. 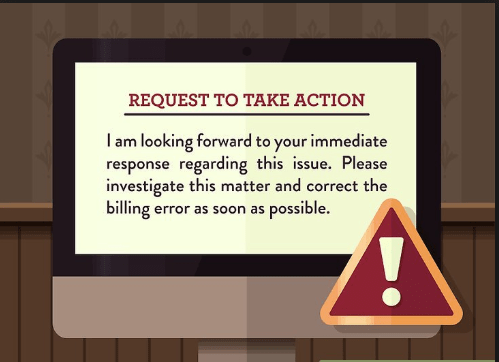 By clearly mentioning the terms and conditions and with regular follow-up, businesses can expect on-time payments from the customers and also lessen the risk of invoice disputes.